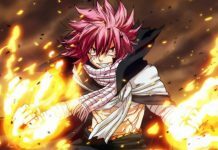 Fairy Tail Chapter 510 Release Date And Spoilers: Mavis And Rahkeid Finally Meet? To Save Him From The Dark Side? 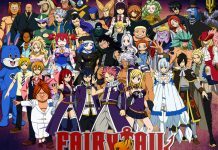 Fairy Tail is getting more interesting day by day as the last few chapters have revealed a lot of exciting secrets. Recently, it was revealed that the mother of Zeref’s son, Rahkeid is Mavis. This left a lot of fans speechless, but it wasn’t that surprising considering the fact that we already knew how close Zeref and Mavis were. To make things even more complicated, August reveals that Rahkeid can only be defeated by the hands of his mother. Now, the question in everyone’s mind is that what will happen when the two will meet. Here is what is expected to happen in Fairy Tail chapter 510. 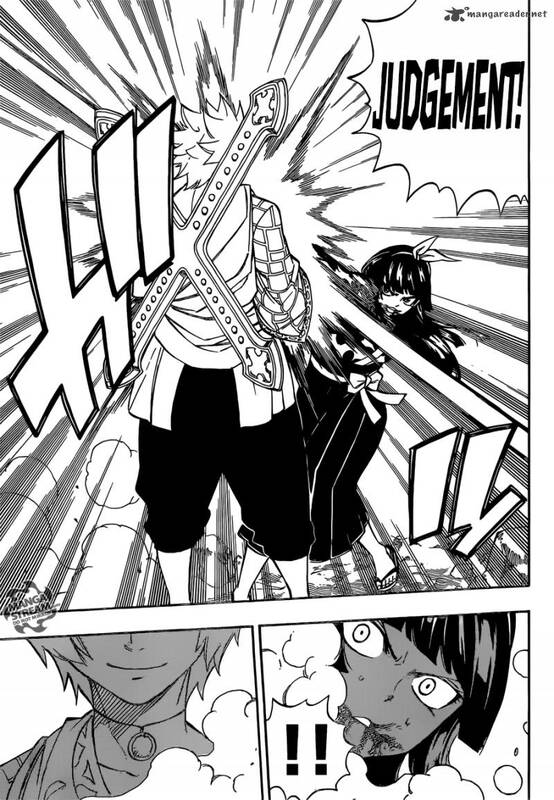 At the start of Fairy Tail chapter 509, Crime Sorciere (including Jella) was seen defeated by the hands of August. August then came forward and asked Jellal about why he chose the path of Light when he was already successful in the path of Darkness. He told him that it was a foolish decision to choose the path of Light and revealed that Rahkeid, the son of Zeref, was supposed to follow the path of righteousness as he was born in Light. However, because of not getting loved by the ones he had, he chose the path of Darkness and now lives freely. Just when August starts walking away, Jellal states that “There is no good or evil in light or darkness. If there is true justice in this world it may as well lie in love.” This left August speechless. 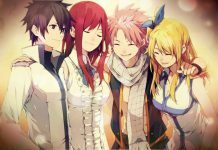 The scene then switches to Rahkeid who surprises Kagura and Yukino by telling them that Natsu is Zeref’s brother and is his uncle. 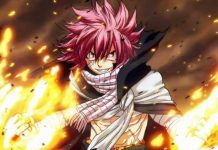 Rahkeid then remembers that his father loves Natsu more than him, which makes him so furious that he attacks Kagura using Blades of Light. However, she repelled this easily and then charged towards Rahkeid to attack him. Kagura attacked Rahkeid with her sword, but Rahkeid stopped it with his bare hands and stated that along with Eileen and August, he is a special member. Kagura then falls on the ground after Rahkeid attacks him with hands. Mavis To Save Rahkied From The Dark Side? Now, as August revealed that Rahkeid can only be defeated by the hands of his mother, Mavis, there is a big chance that the two will meet up soon. It would be without any doubt, interesting to see how the two will react upon meeting each other. Will the two fight? Or will Mavis manage to save him from the Darkness and bring him back to the path of Light by using her love? If she does manage to, then Rahkeid will surely help Fairy Tail in their battle against Zeref. 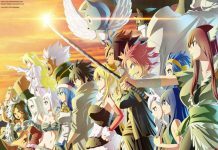 Fairy Tail chapter 510 will be released sometime in this week. The chapter will focus on how Mavis and Rahkeid will react after meeting each other. The chapter is also expected to reveal the relation between Eileen and Erza. Let us know if you’re excited for Fairy Tail chapter 510 or not in the comments below.